have read this many times over the years. it never sunk in until a few days ago. 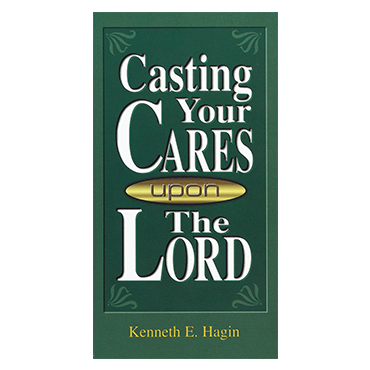 great teaching on "casting the WHOLE of your care upon Him once and for all". we were not created to even begin to handle our anxieties, worries and concerns. that is God's job. and he means it. the Word says that He cares for us affectionately and cares about us watchfully.